Lam Son 719 was an offensive against North Vietnamese forces in Laos. 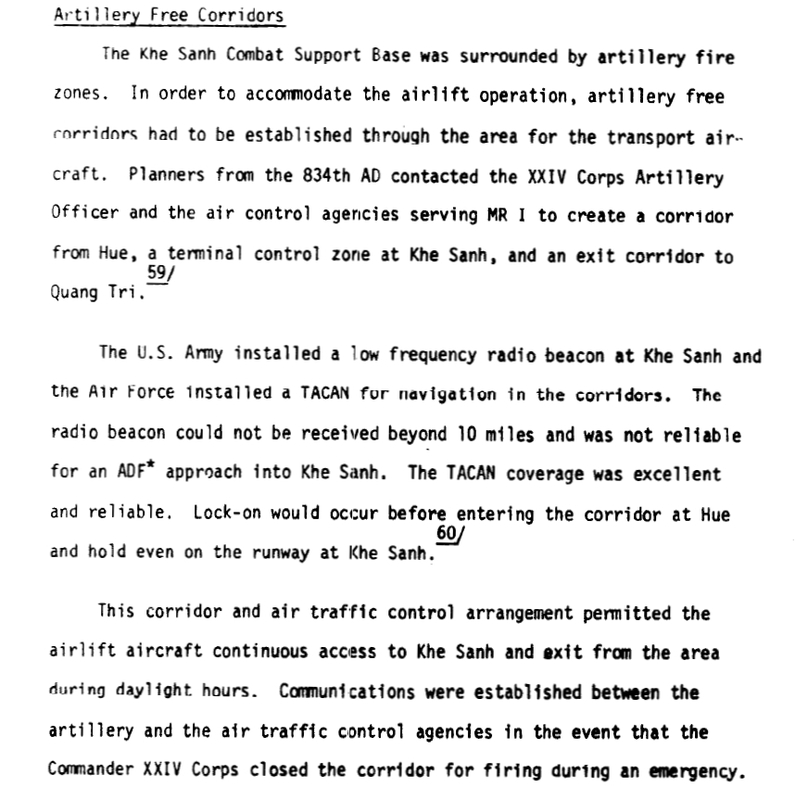 The U.S. provided logistical and tactical support, but the South Vietnamese did the ground fighting. It was a test of the Vietnamization policy--the South Vietnamese forces' ability to stand on their own and execute a campaign. We airlifters did everything possible to support them. 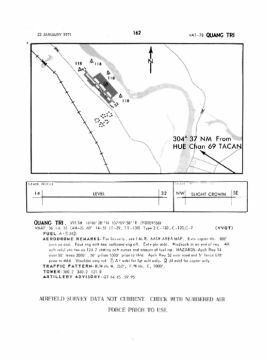 On January 22, 1971 the 834th Air Division received a message with phase 1 airlift requirements--move the ARVN 1st Airborne Division and the 258th Vietnamese Marine Brigade (9,970 troops and 1,810 tons of equipment) from Tan Son Nhut to the northernmost part of South Vietnam. 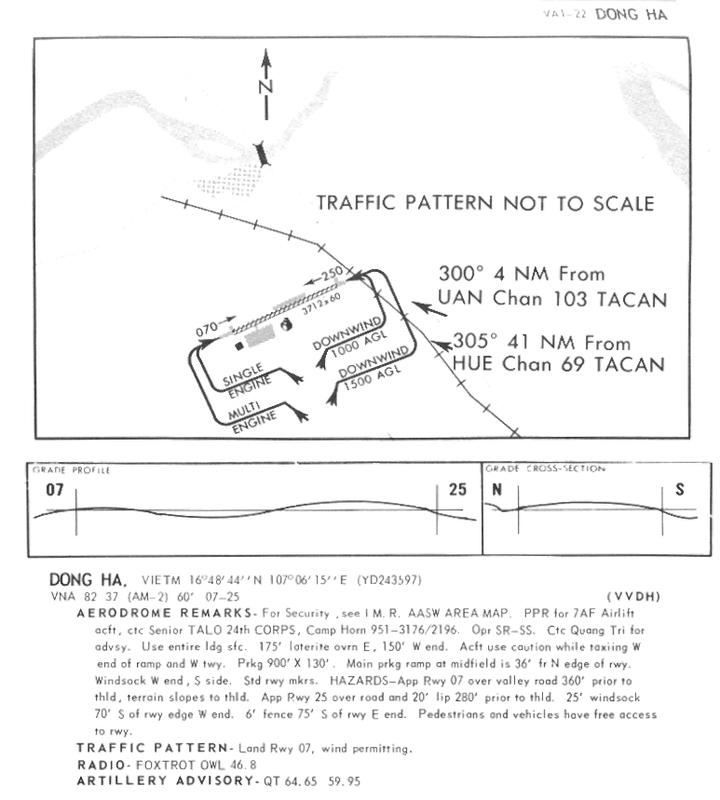 The airfield at Khe Sanh was not usable yet, so we began moving the ARVN's to the closest airfields available. 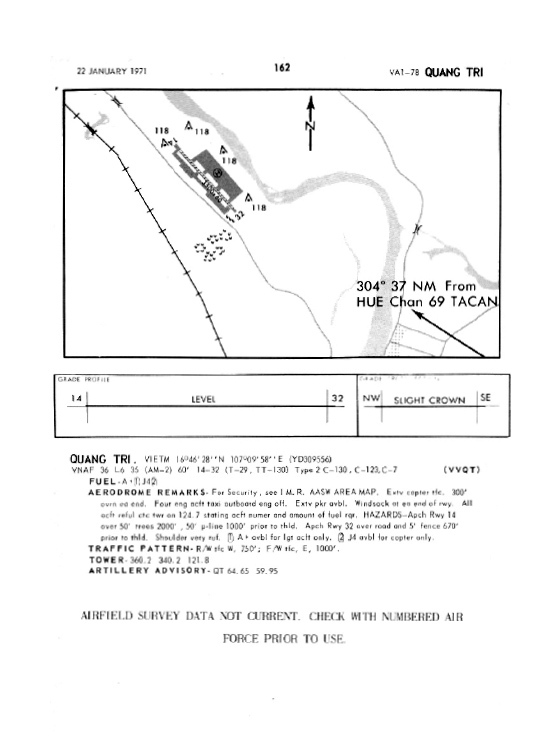 Quang Tri was a small airfield 13 miles from the DMZ and 25 miles from Khe Sanh. 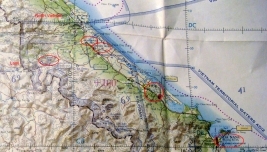 It was too small to handle the planned volume of air traffic, so an abandoned airfield a few miles farther north was reactivated: Dong Ha. 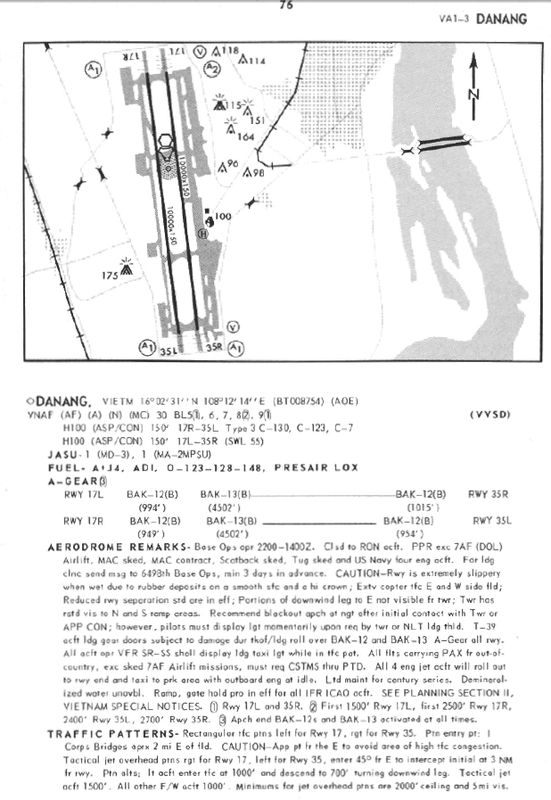 The Khe Sanh airfield was an ideal jumping-off point for the Lam Son 719 invasion because it was just 10 miles from the Laotian border. 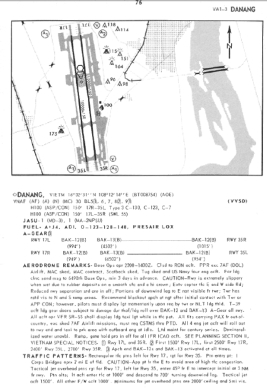 But the old airstrip was unusable. 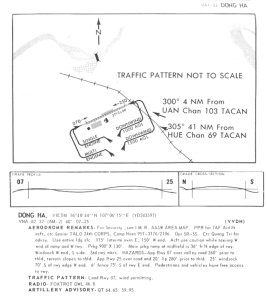 Friendly artillery was always a hazard in Vietnam, and our navigators spent much of their time inflight contacting artillery sites to verify that they were not firing into the path we planned to fly through. Khe Sanh could only accommodate a few C-130's on the ground, so inbound flights had to be paced according to ground turnaround time. During peak operations, C-130's landed and took off every 8 minutes. 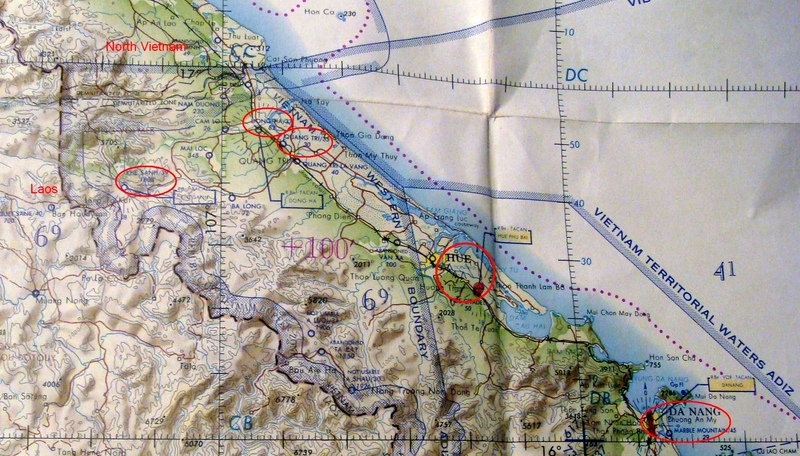 The airspace around Khe Sanh was swarming with Army helicopters. 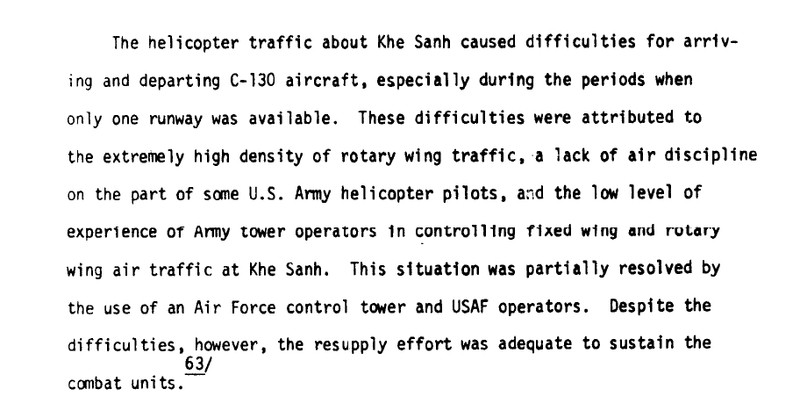 Each did his own thing and paid little attention C-130 traffic or the tower. 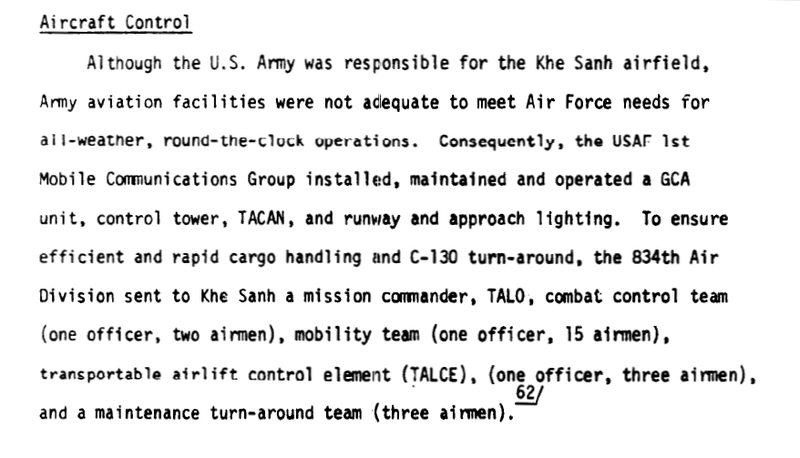 During this time, most Vietnam C-130 sorties were dedicated to Lam Son 719 and there weren't enough airplanes or crews to cover the routine passenger and cargo runs. 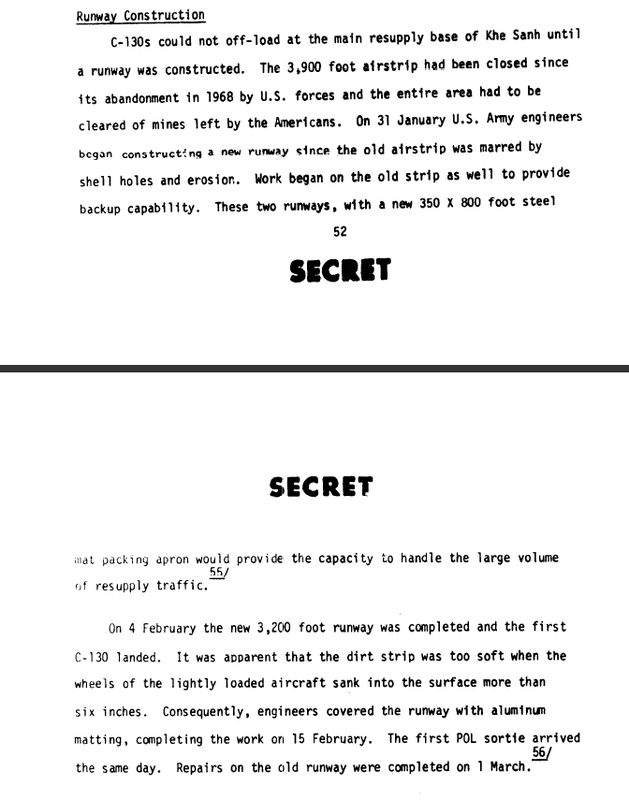 So MAC C-141A's were brought in to handle these non-combat-essential sorties to large airfields around Vietnam.